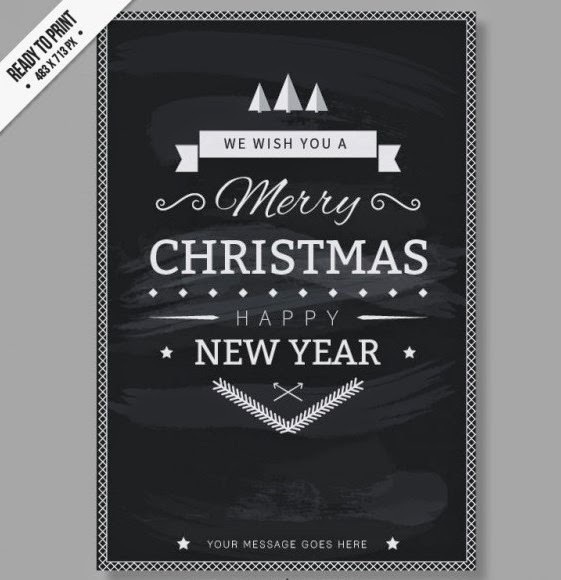 In this post free download CMYK Black and white Christmas card. You easy edit Card for Photodhop. This files eps.